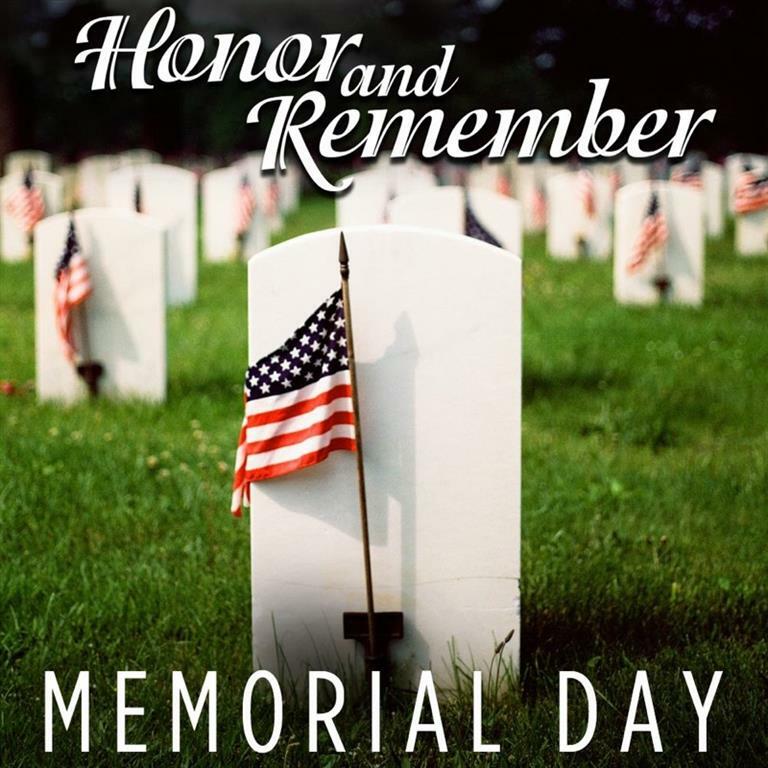 Memorial Day 2018 - Gillespie Electric, Inc.
To all present and past U.S. servicemen and women, we thank you for your services! Know Safety, No Accidents! Keeping our customers and our employees safe is the number one part of our job. 10/25/2018 - CANstruction Sponsors Gillespie Electric was proud to be one of the sponsors for Whiting-Turner Construction Teams CANstruction! The structure was made out of 8,496 cans! Copyright ©2014-2019 Gillespie Electric Inc.